The multifaceted British actor Martin Freeman will first walk the red carpet, set up in Piazza del Giglio as a homage to his previous movies, and he will then get on the stage of the Cinema Astra to receive the festival’s Lifetime Achievement Award. 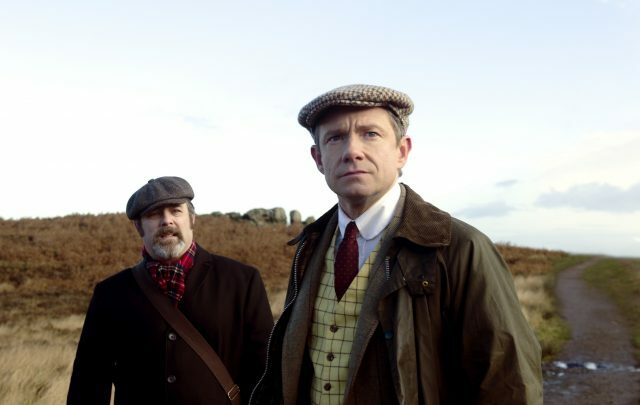 He will also present, with author and book editor of Dylan Dog Roberto Recchioni, the Italian premiere of his last movie Ghost Stories (UK, 2017), the film adaptation of their homonymous play, which will be out in Italian theatres from April 19th, distributed by Adler Entertainment. Freeman’s extraordinary movie carrier ranges from literature to comic books and includes roles on both the big and the small screen. 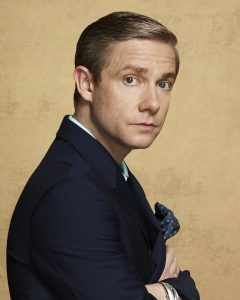 His latest movie is another achievement for the man who played incredible roles such as Bilbo Baggins in the three film adaptations of the fantasy novel “The Hobbit” by J.R.R. Tolkien, Doctor Watson in the television series “Sherlock” produced by the BBC, Lester Nygaard in the successful television series “Fargo” and, last but not least, a role in the award-winning series “The Office”. The first event, which will be held at 10 am on this second day of the festival, is called “Young Factory: young directors telling their stories“. 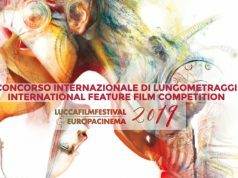 In association with Accademia Cinema Toscana, short-films realised by students will be screened and, afterwards, it will be possible to talk with those young directors and the technical staff. The planned screenings will be resumed early in the afternoon during the International Feature-Film Contest. At 3 pm the screening of Cocotte (2017) is scheduled: awarded the prize “Sign of Life” at the Festival del Cinema di Locarno in 2017, the movie tells the story of the gardener Alberto, who, once back in his hometown for his father’s funeral, is forced to face a religious faith, halfway between Christianity and African beliefs, against his principles. Next up, the black comedy “All you can eat Buddha” (Canada, 2017), the story of a man of great hunger and supernatural powers, set in a luxury resort in the Caribbean. Plus, “The Girl’s Spring” (China, 2018), the story of a poor farmer who, after saving one man’s life, has to witness his daughters’ death caused by the polluting emissions of his own paper-mill. 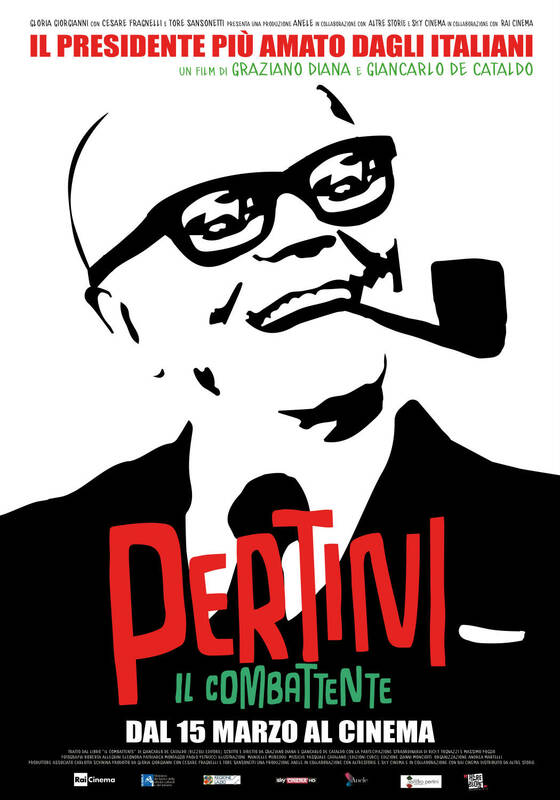 The first event of the Educational Section will be held at 10 am and it is addressed to the students of any level of education: the screening of the documentary film Pertini, il combattente, released in Italy on March 15th. At 3 pm, the screening of the movie Big Time (Denmark, 2017), the story of the Danish famous architect Bjarke Ingels trying to carry out his most ambitious work, that of building a skyscraper where the Twin Towers once stood, while fighting a serious illness (by Wanted Cinema). Next up, the comedy Florence (UK, 2016) by director Stephen Frears: the wealthy heiress Florence Foster Jenkins dreams of becoming a famous singer, erroneously confident about having a wonderful voice. 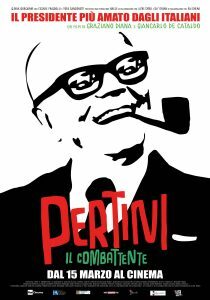 Finally, the screening of Bella e Perduta (Italy, 2015) by director Petro Marcello, a movie where reality and fiction are interwoven: in order to fulfil the last wish of a farmer, Pulcinella has to save a young buffalo from the slaughterhouse and bring it northwards with him, in a journey throughout a long-lost Italy. 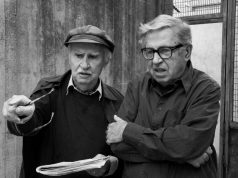 On the subject of “Movies and education: Bodies, reality and imagination in school, from childhood to adolescence“, there will be a discussion called “Conflicts and Childhood”, with the participation of Psychology Professor at the University of Florence Alessandro Mariani and Professor Walter Rinaldi. Previous articleLucca Film Festival and Europa Cinema, The complete program.